is an easy way to meet new friends and build a new social circle. Up To The Professional, Performance Level Bachata. The Sensual Dance Taking The World By Storm Originated From Angola. AfroLatino Dance Company brings you an exciting set of dance lessons / classes in many popular dances such as Salsa, Bachata, Kizomba, Reggaeton, Samba and much more. 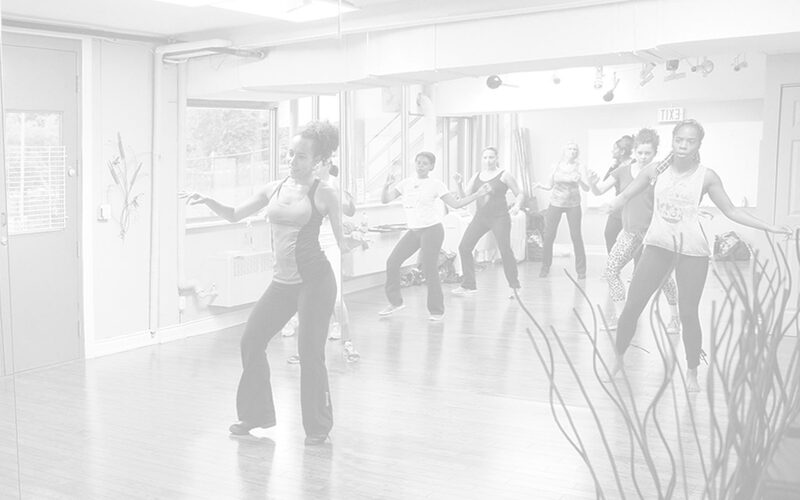 We offer quality instruction in a relaxed and fun environment that will get you moving and dancing in no time! Group lessons are a popular option for most people, where you learn a dance in a group of up to 25 other enthusiastic students. Some of our group classes are structured in a 8-week course format, some are ongoing classes, and occasionally we will also offer single workshops on specific topics. Another alternative to the group lessons are private classes, where the student will get one-on-one (or one-on-two) attention from an intructor. These are a great choice for individuals with specific learning requirements or with a schedule that does not coincide with our regular group class schedule. You do not need a partner to join any of our classes, even for the partner dance classes.